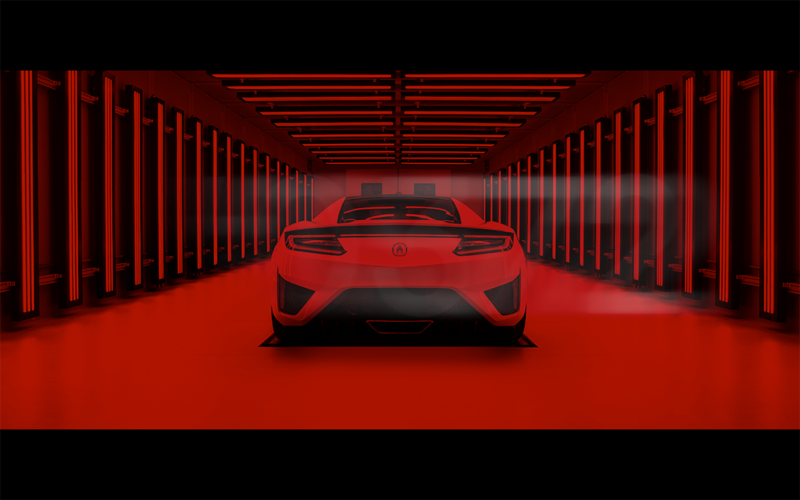 This is how a supercar is reborn. 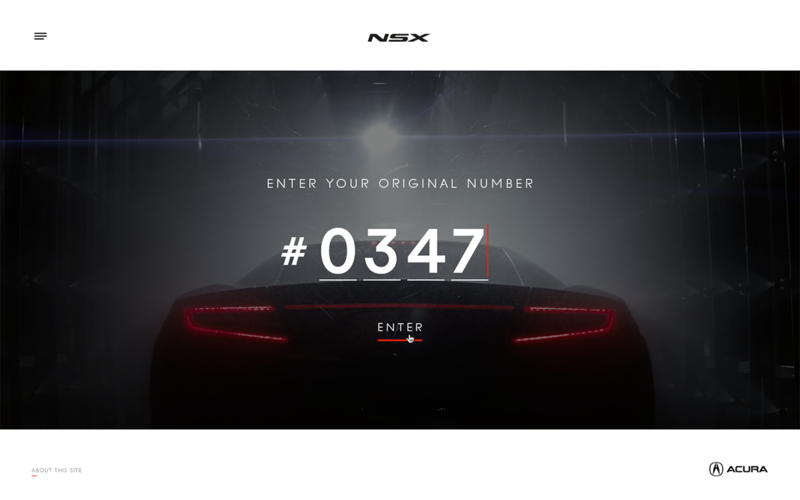 Twenty-six years after the original NSX made its debut, the 2017 NSX has roared to life. 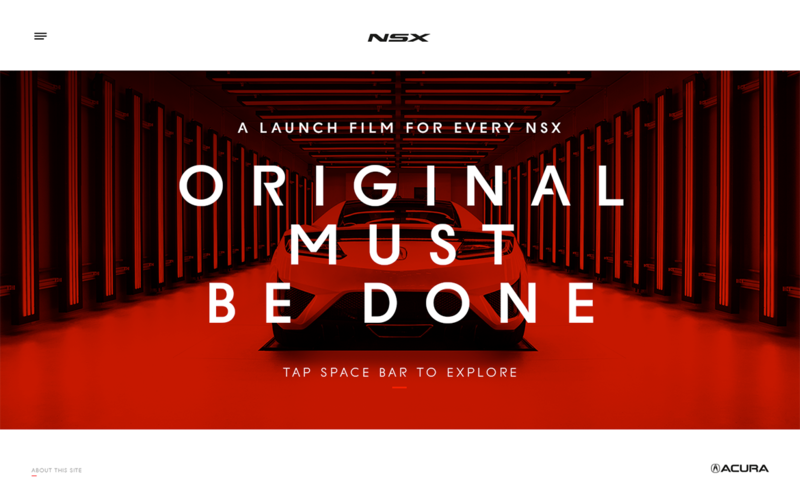 Engineered and handcrafted in the Performance Manufacturing Center, the NSX is once again the pinnacle of Precision Crafted Performance. 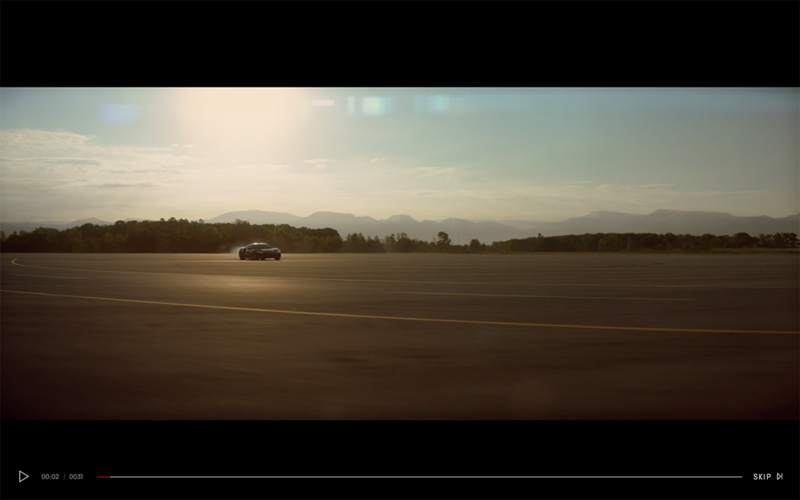 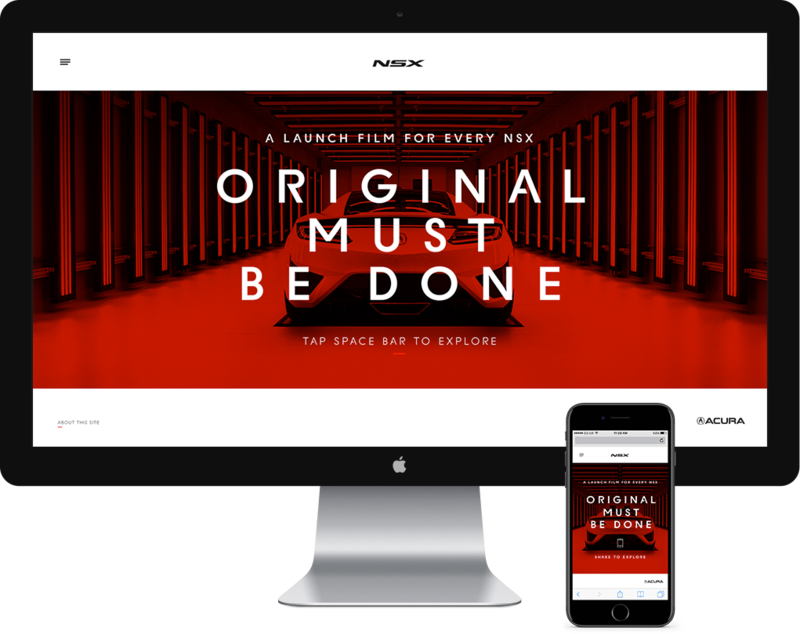 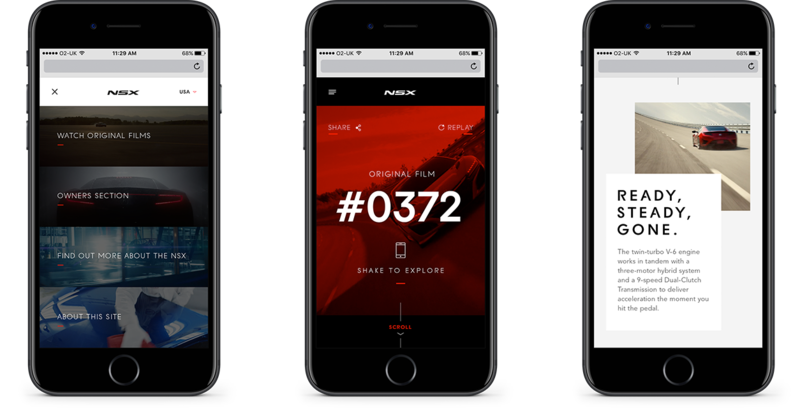 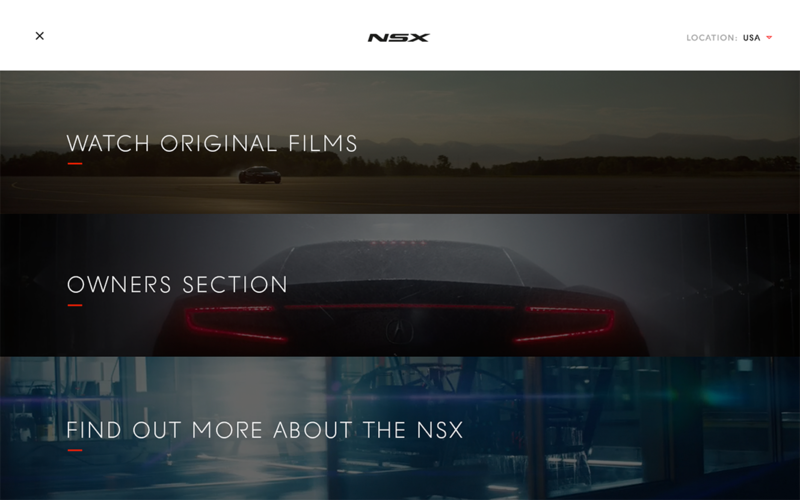 For every 2017 NSX, an original film was created to celebrate the unique craftmanship in every vehicle.